GLPhone is a VoIP phone service that operates over the internet rather than over physical telephone lines. It combines all the benefits of a traditional phone service with the cost saving and portability of VoIP technology. GLPhone is a VoIP telephone service which involves the transmission of voice over the internet. Because all communications are executed online, telephone calls are very cost effective and can be placed from anywhere that has an internet connection. 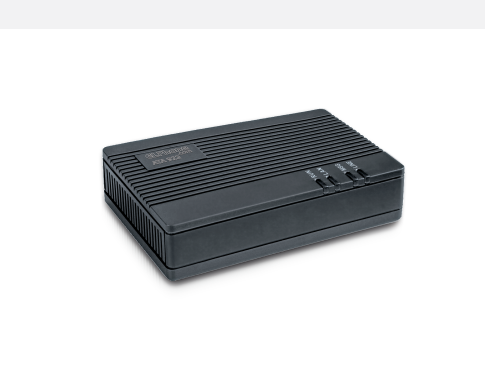 The Analog Terminal Adaptor supports up to two telephones with separate numbers based on SIP standards. The Adaptor has a PC port for the Internet connection. It provides high quality voice connection with ability to interface with RelayProxy. GLPhone is a Pay-as-You-Talk VoIP service. You can enjoy all of the features and benefits of VoIP – services are available worldwide and give consumers the ability to take control of their phone usage and most importantly, their payments.